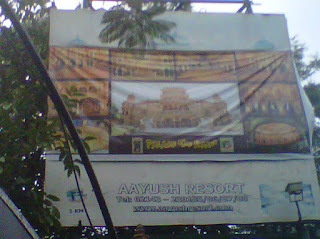 The Octaware Picnic on 10th June,2011 to Aayush Resorts. Just last month on the 10th of June, 2011, Team Octaware went on an adventurous mission…A Mission to enjoy come together and themselves, a frivolous task of course but adventurous none-the-less. The entire Octaware Team (along with its management) got together for a day to let their hair down and enjoy, with no airs about who is the President and who is a Trainee Engineer, all came together as one single family to enjoy. As is the Octaware, every year on one particular day the entire Octaware Family comes together for an outing for on full day. The Teams from the Corporate Office and Both the Development Centers (Mumbai as well as Pune) gather to have a day full of enjoyment, merriment and fun. As usual, a central location was decided upon for the mutual convenience of the Mumbai & Pune team. This year the location chosen to get together was Ayus Resorts on the Mumbai- Goa highway. This place is one scenic beauty, spread over an area of more than a Kilometer this is a wonderful place to retreat. 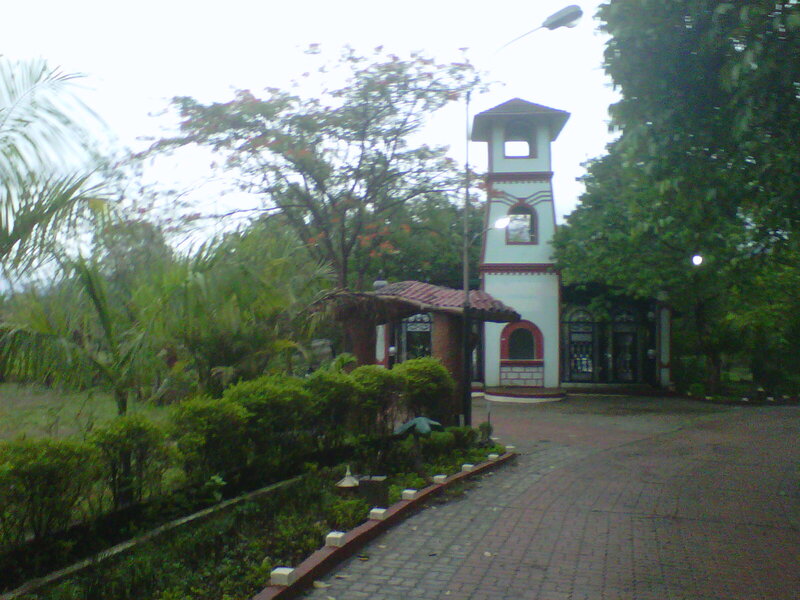 What with its lush green pathways, bird sanctuary, this place is a nature lover’s delight. There is also a grand replica of a Majestic Palace, Beautiful swimming pool with 3 big slides, indoor games like snooker, badminton, Table tennis and facilities to play outdoor games like cricket, volley ball and football, this place has something or the other for everyone. The Pune Team outdid the Mumbai team to reach there first and did a good review around the place. Finally when the Mumbai team reached that’s when both the teams got together over breakfast. It was great to have aloo parathas and idli sambars bread butter and jam. After a fulfilling breakfast Later on, Mr.Syed Najeeb – G.m. Sales & Marketing did the welcome address and then Mr.Aslam Khan, President Octaware gave a brief over-view about the organization and its progress over the period of last year. He made the team aware of how the organization is growing at a great pace. The Highlight of the event was the felicitation of a couple of good performers Rizwan Ahmed who won the top honours and and Sarfaraj Shaikh followed him up.